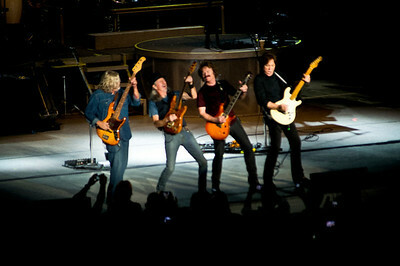 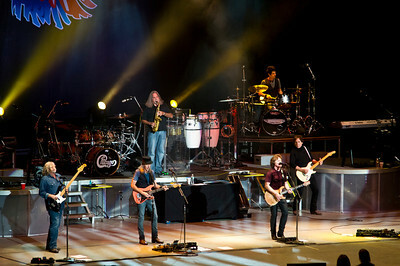 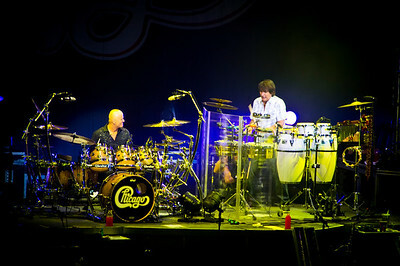 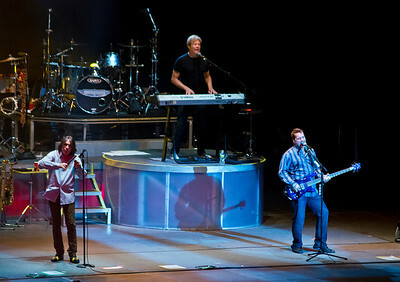 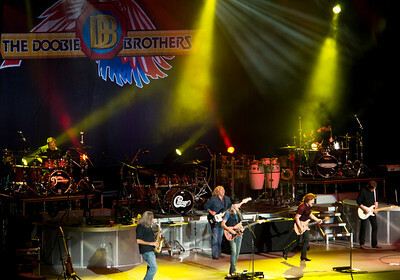 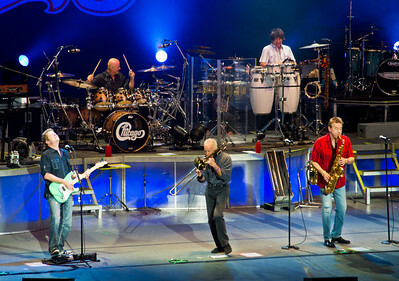 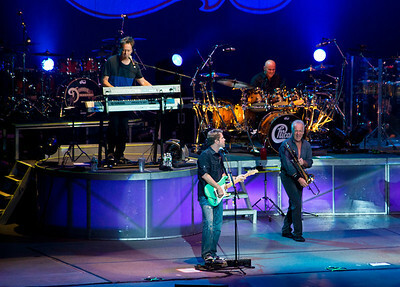 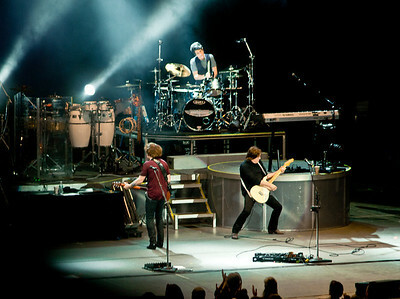 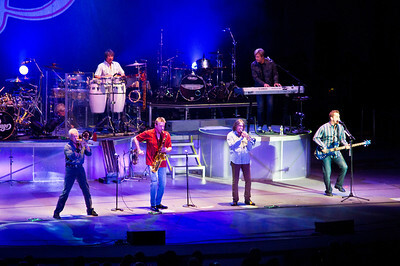 Chicago and the Doobie Brothers live at the PNC Arts Center, Holmdel New Jersey on August 19 2012. 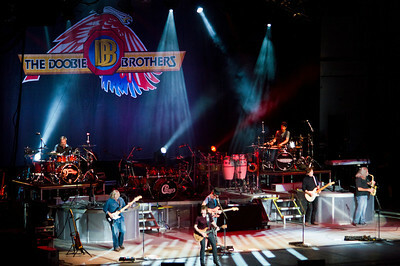 The Doobie Brothers Live at The PNC Arts Center in Holmdel New Jersey. 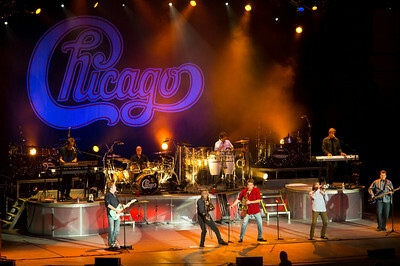 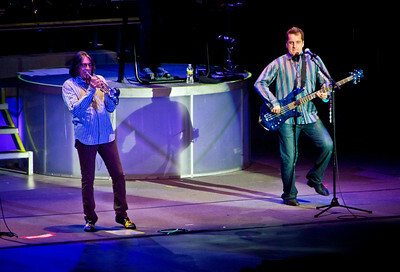 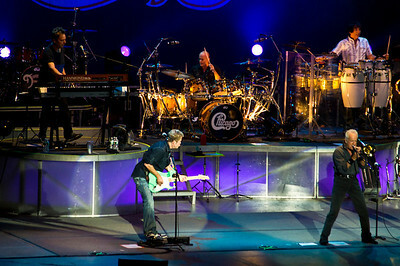 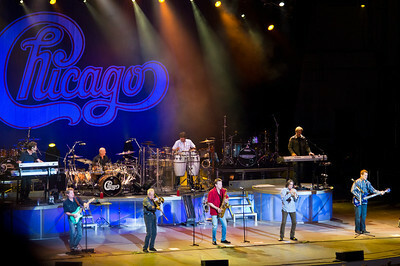 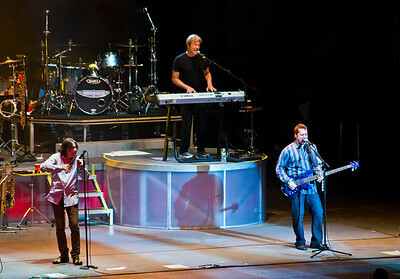 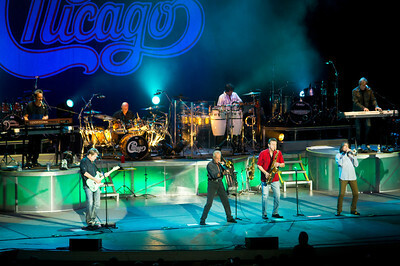 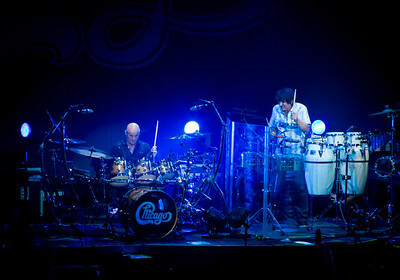 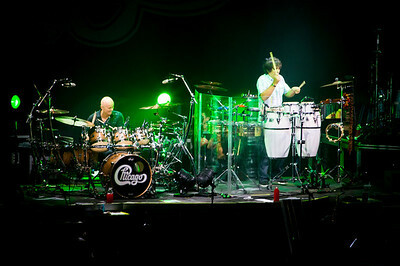 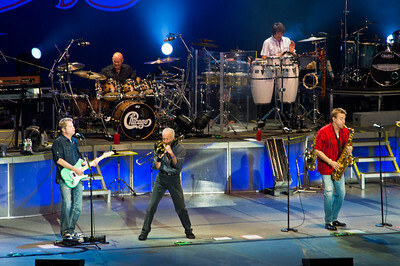 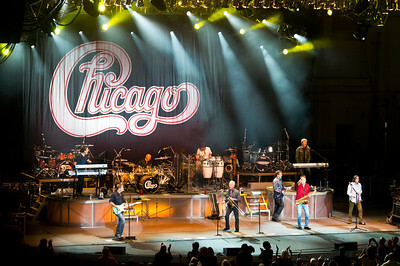 Chicago Live at the PNC Arts Center in Holmdel New Jersey on August 19th 2012. 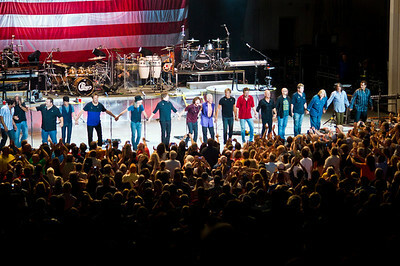 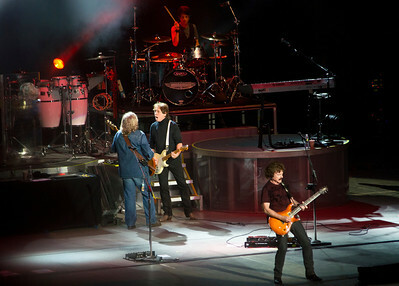 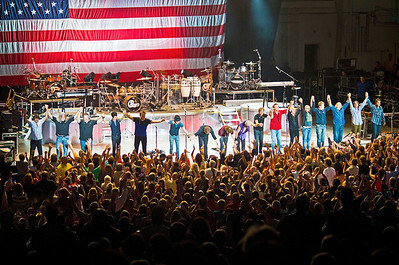 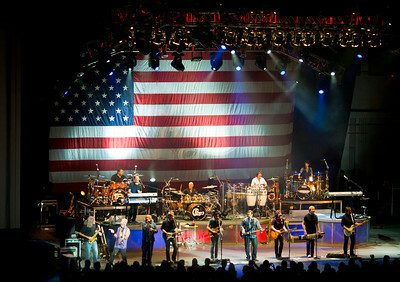 Chicago and the Doobie Brothers on stage together for the encore set, August 19th, 2012.